BB creams, WHAT ARE THEY?? Have you encountered the so called miracle cream? 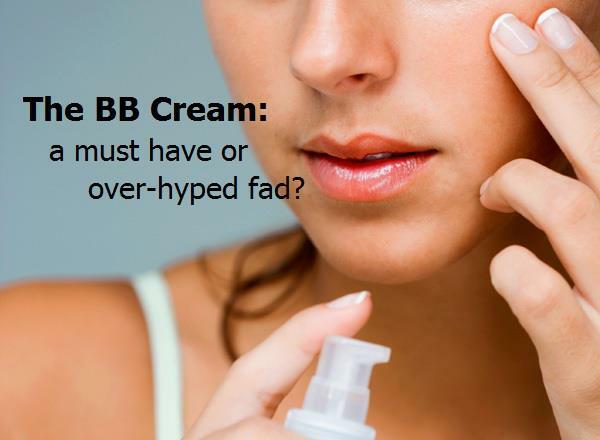 Or have you ever heard of bb cream and wondered what it is? Although bb cream was formally made in Germany its popularity spread throughout Korea and afterwards Asia. Korean actresses being blessed with a flawless and fair skin also needs help in maintaining and improving it using their no.1 weapon the so called bb cream. Because a lot of women are hoping to achieve the same flawless looking skin Korean actresses have European and Western Cosmetics Company are now introducing and adapting this to their line of cosmetics. I myself wanted to experience and see what this cosmetic can do to my skin out of curiosity. So I bought Maybeline BB cream just to try it. It’s so light and not heavy to use doesn’t provide medium or full coverage though, and if you have moderate acne like me you need medium to full coverage foundation and concealer to achieve flawless skin, but It gave me a lighter complexion and prevents it from redness caused by massive exposure to sunlight and doesn’t give me any breakouts at all. I personally like bb cream after using Maybeline BB Cream but I wanna try Korean BB Cream to see the difference and to see what type of BB Cream really works for me. For you out there wanted to try bb cream I suggest you try Maybeline New York BB cream before you buy those expensive Korean BB Creams. BECOME A FAMOUS FASHION DESIGNER Click Here! 5 Domain Unlimited Hosting $7.99/year, Unlimited Domains $25.99/year (view mobile) Click Here! HAVE YOUR OWN WEBSITE IN JUST 24 HOURS !!! Click Here! Click Here! Click Here! DeeNeotericStyle. Picture Window theme. Theme images by PLAINVIEW. Powered by Blogger.